After many trials I found that by holding down CMD and OPT (Mac) in AD I could resize my selection proportionally, including text which otherwise would be distorted. Today, however, this appears not to be working as it did in the past. I've looked over Preferences but as yet find nothing there that I could have changed. Is it true that CMD/OPT should maintains all proportions while resizing? ... Aha! I've just discovered that it appears the Frame Text does not resize (probably due to the constraints of the box) but that Artistic text does. Thus I will have to redo all of my Frame Text into Artistic Text. Related Issue: One of my map docs is 96 DPI in Doc Setup, while earlier work on the same map was 300 DPI (my fault for not discovering this earlier). I thought that I could simply change my earlier doc to 96 DPI, adjust the Doc Setup size to the 312.5% larger size on screen, save it and then be able to copy/paste it into my 96 DPI doc for finer adjustments. However, when I copied/pasted my revision into my 96 DPI doc, it reverted to the 300 DPI larger size on screen. Some basic tips on these issues above would be much appreciated. Thanks! As far as I know, there has never been an option to use CMD + OPT to resize anything proportionally in Affinity Designer. On a Mac, holding down the CMD key resizes from the center (as indicated in the Status bar), & Option-dragging or CMD-dragging on a selected object (not on its bounding box) drags out a duplicate. To resize Frame text or a group or Layer containing Frame text, use the extra control handle that appears below & to the right of the selection bounding box. Thanks, R C-R. That little extra control handle did the trick. Your prompt and wise responses are always appreciated. The 96/300 DPI issue is still outstanding, but I can live with that with the extra control handle. Many thanks! 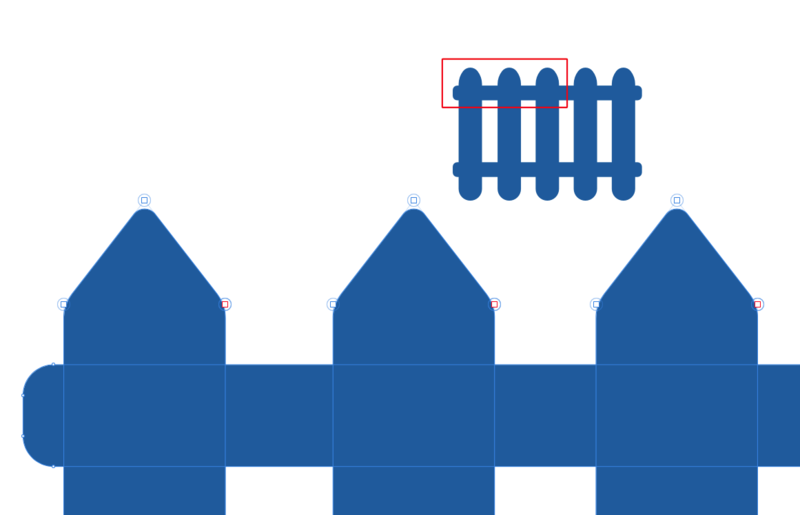 By default, objects with a natural aspect ratio (e.g. images) will scale proportionally when you drag on a corner handle, but other objects (e.g. shapes from the toolbar) will not. To override the default behaviour, hold down the Shift key as you drag. If you prefer the default aspect ratio constraint behaviour to be the same for all objects/layers regardless of their type, go to 'Preferences > Tools' and change the Move Tool Aspect Constrain setting accordingly. Works great, Alfred. I only wish that there were a way to enter a number in the Transform box (with constraints on) and have an exact resizing rather than having to drag the corner node (with OPT down) to get to the desired Transform number. Again, this appears to work but not with Frame Text. You can't do it in a single operation, Jim, but if the text is all the same size and you resize the text frame by a percentage (with constraints on) you can resize the text by the same percentage to keep everything in proportion. It's the "Bake Corners" button in english. And yes it is nonreversible. Too bad the corner button doesn't have a scale with object option. Even without using the "Bake Corners" button, as soon as you use the Corner Tool on any of the nodes on shapes created with the shape tools (polygon, cog, star, diamond, whatever) it loses its identity as that kind of adjustable shape & you no longer have the parametric adjustments for that type of shape in the Context toolbar. Thanks R C-R , I have now realize of that.